The UK's biggest selection of cheap and discounted snowboard boots from top brands like Burton, DC, Vans, Nike, Northwave, Salomon, Thirty Two, K2, Ride, Rome, Deeluxe and Flow all in stock. 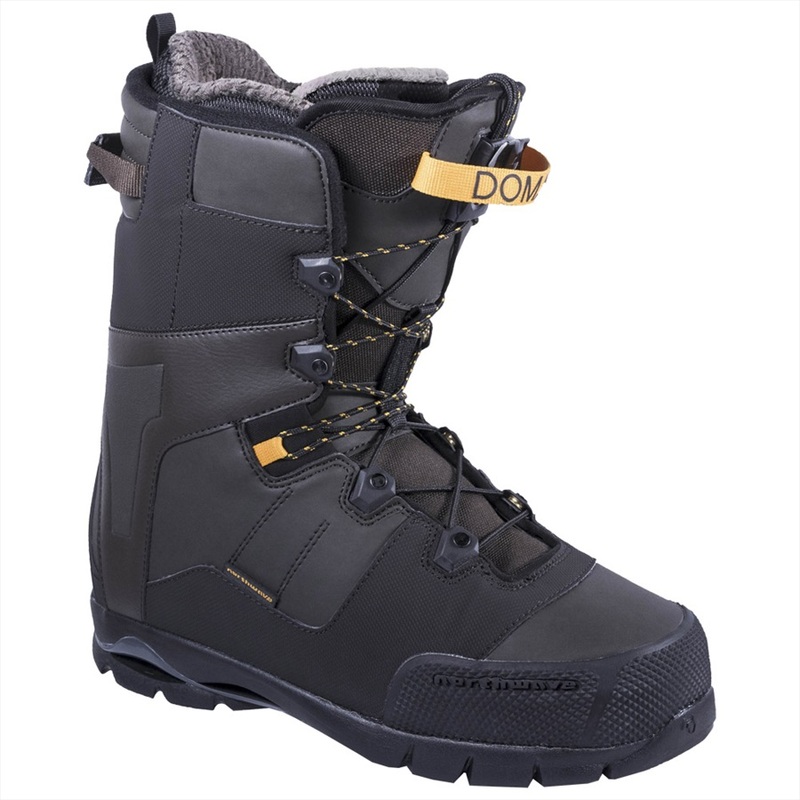 Snowboard boots for men in all UK men's sizes. Northwave's high end team favourite all mountain snowboard boot for top performance in all conditions. A classically styled, comfortable snowboard boot with a playful flex. For any rider that wants a medium flex, responsive boot to take all over the mountain but has a wider foot shape. 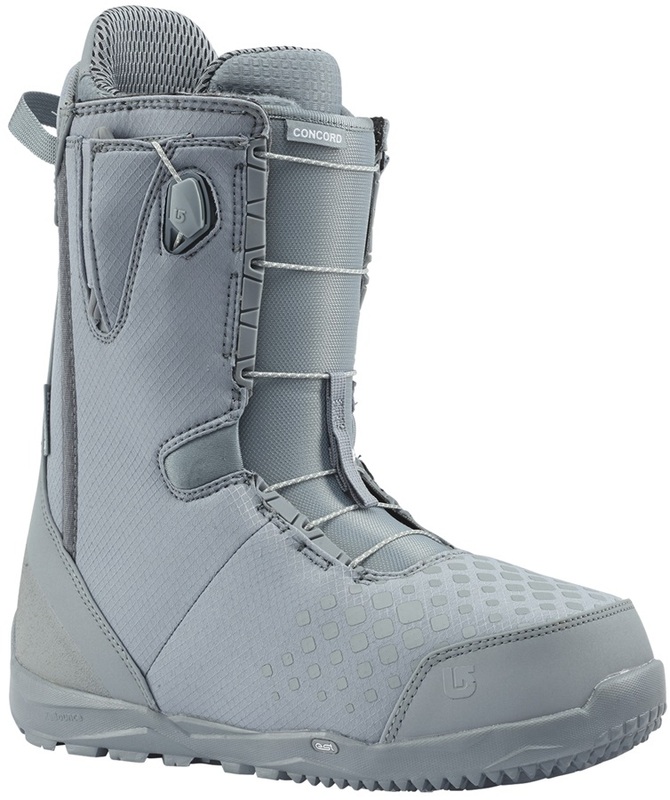 The Supra Snowboard Boots offer a simple, yet effective design! 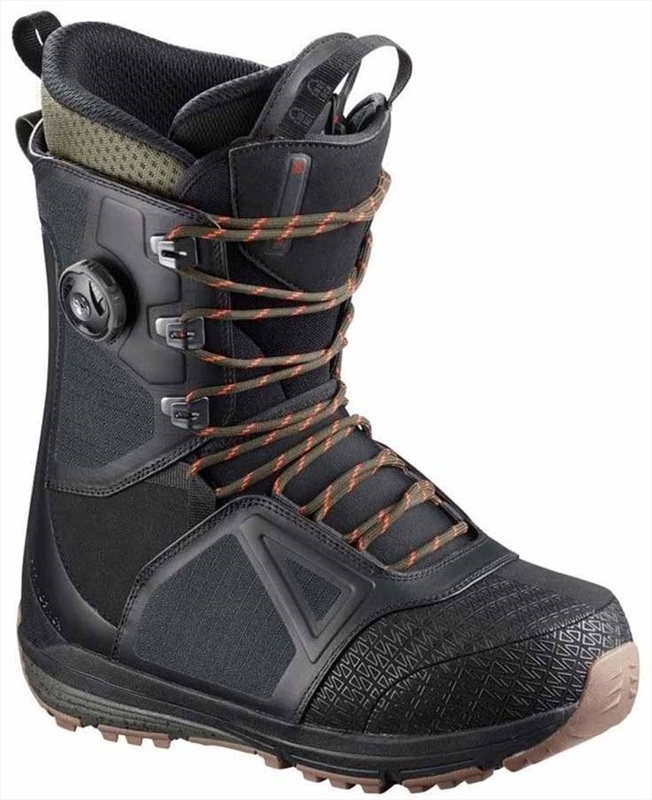 Great value starting snowboard boot with Super Lace technology and TF1 plus liner. Comfortable, lightweight All Mountain Freestyle boots. Riders looking for a firmer flexing, high performance all mountain boot - look no further. Take your riding to the edge with this freestyle, all mountain high tech boot from Northwave.